Nextbit is a smartphone manufacturer that you may or may not have heard of. Last year, the company launched its Robin phone at a competitive price and promised it could solve your storage problems with “unlimited storage”. Now, the company is promising to solve another big problem in the Android world: battery life. Nextbit claims to be working on a major software upgrade for its Robin smartphone. That upgrade will be released by the end of the year and will provide major battery life improvements on their flagship smartphone. The Robin, meanwhile, recently dropped to a new low price of $299. 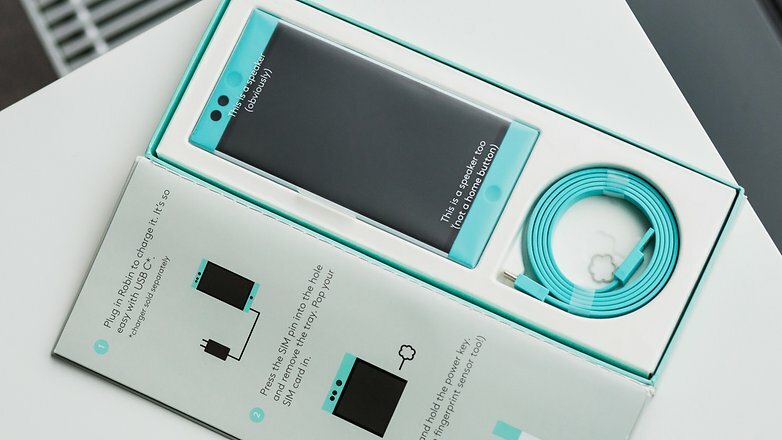 Ultimately, Nextbit promises to use this data to save your battery life before it needs to be saved. The next version of Nextbit OS will arrive later this year and deliver major battery improvements for users. 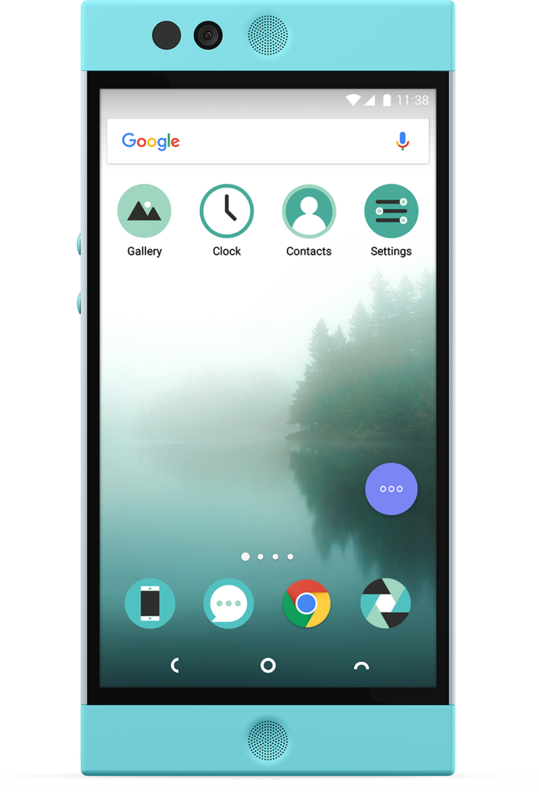 The original Nextbit Robin marketing promised that the phone could solve one major Android problem: not enough storage space. It solved that problem by delivering “unlimited” storage: it automatically used onboard storage for crucial data while moving all other data to cloud storage, essentially giving you an unlimited amount of storage space. Hopefully, the same brains that solved the Robin’s storage space issues will be put towards solving the battery life issues. In the meantime, you can always root your phone and save more battery life than ever before using apps like Greenify.